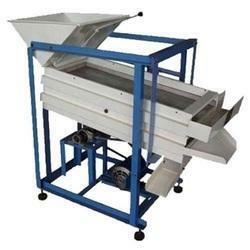 The Sifter Machine is a sorting and separation screening machine for mining, food processing and chemical industries. 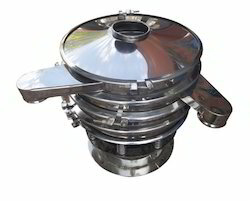 The sieve machine is suitable for screening powders, particles and liquids. 1. High efficiency in screening, separating. Our organization is counted amongst the most distinguished providers of Agricultural Destoner. Products range we offer is widely demanded in the industry due to their superior quality and designing. This range of Agricultural Destoner is manufactured by the team of professionals using top class components and latest technology as per the set industry norms.